Tea Party Express uses Ted Cruz's open letter in a fundraising email. A look of approval? A look of disapproval? Hard to say. The Tea Party movement started in a few quick bursts—first as protests against the stimulus bill, then as a series of rallies with conservative speakers at the mics. The first real wave of events occured in D.C. and other cities on Feb. 27, though, and that’s the day that the Tea Party Patriots brought Sen. Ted Cruz and more behind-the-barricades leaders together to celebrate all they’d done. Cruz also issued a letter, calling the movement “a modern force for good.” He mentioned no particular Tea Party organization by name. Aaron Blake reports that the Tea Party Express, a curious but enduring marriage of activists and Republican consultants, copied the letter for a fundraising email. It was sent out around 10:15 a.m. Eastern, and it certainly does look like a Cruz attaboy for an organization currently backing primary challengers to some of the senator’s colleagues. So did Cruz egg on the Tea Party Express? Not really, no. “I didn’t feel it was a private document that required it,” said Tea Party Express co-founder and consultant Sal Russo to Blake, about the letter. I checked with Cruz’s office on whether the group asked to use his epistle in the fundraising pitch. 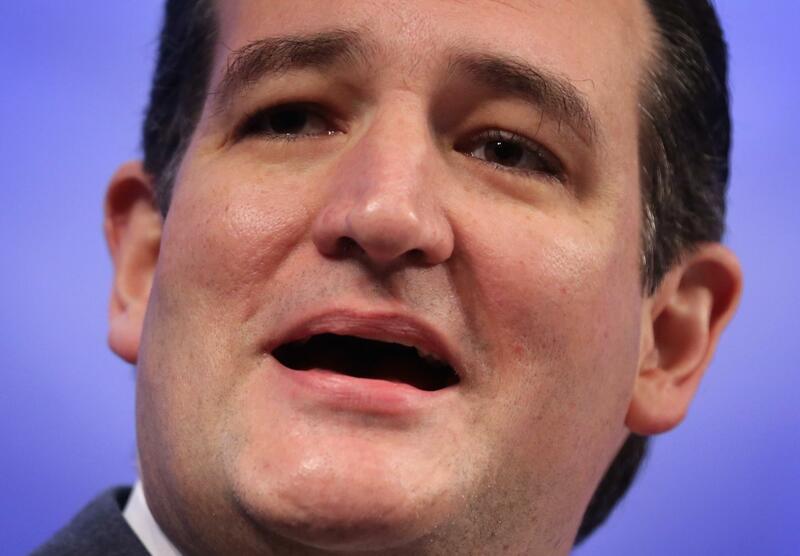 “It was an open letter to the Tea Party commemorating its 5 year anniversary,” said Catherine Frazier, a Cruz spox. “It’s an open letter in the public domain that groups can use how they want.” Again: not really. Two things we learn from this very minor kerfuffle. One: Cruz does not issue cease-and-desist orders if groups that fund primaries against fellow Republicans cite his words and name. Two: Said groups, which are struggling to consistently, credibly fund challenges this year, think the Cruz fairy dust can fix that.